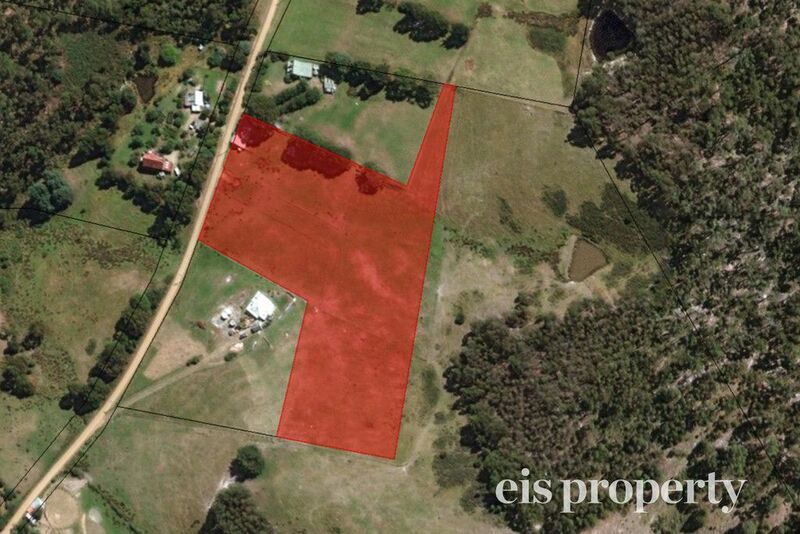 You hear it everyday, I want a block of land I can build on, in a country area! 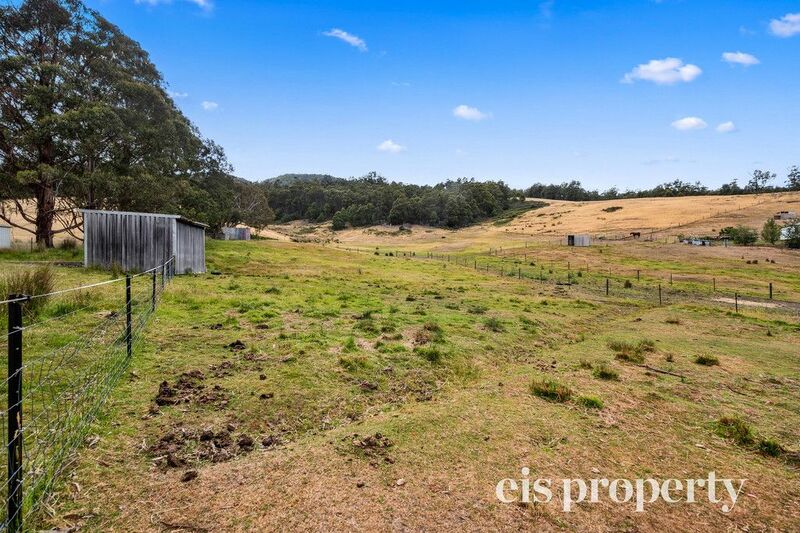 You can stop looking and start living the dream, this tucked away property offers more then meets the eye, surrounded by rolling hills, you will find just over 5 acres of pristine pasture of land that is setup already for horses or a hobby farm lifestyle. 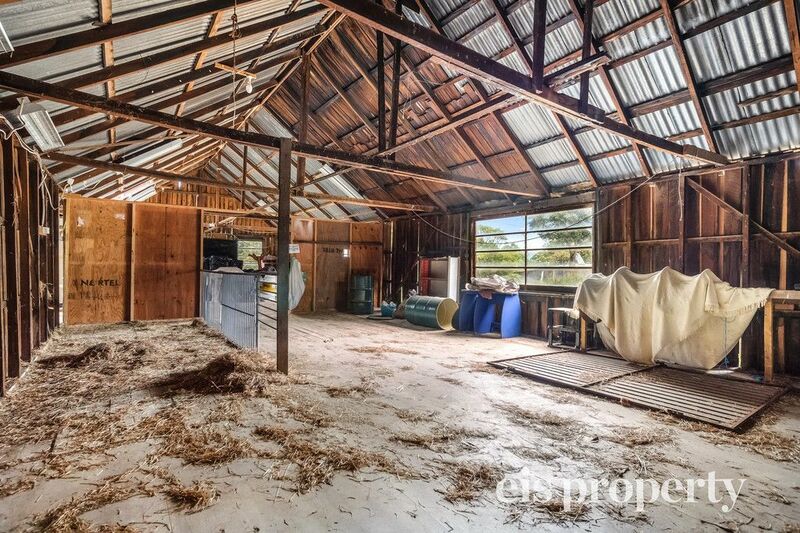 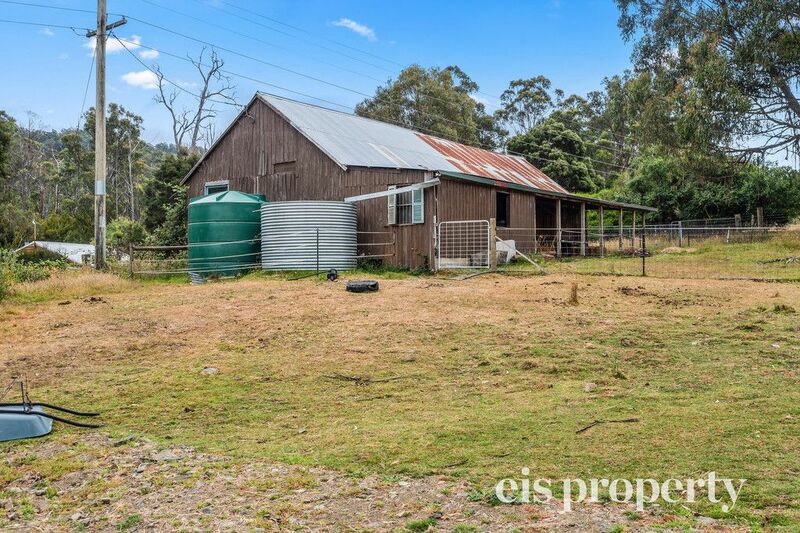 The property features a large storage shed setup for hay, horse stables, fully fenced paddocks and prime house sites to build your new home. 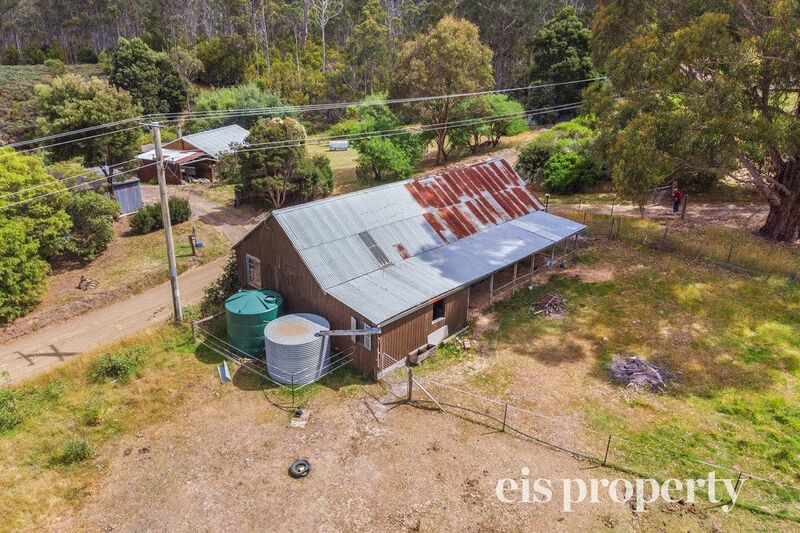 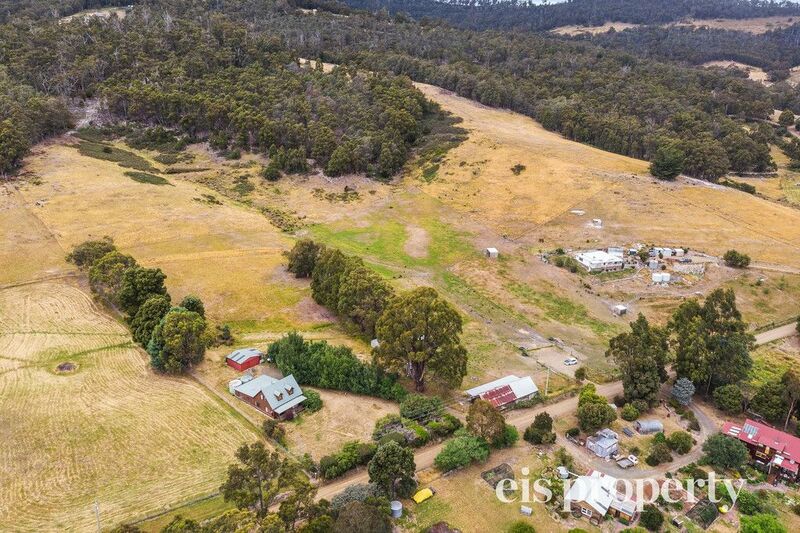 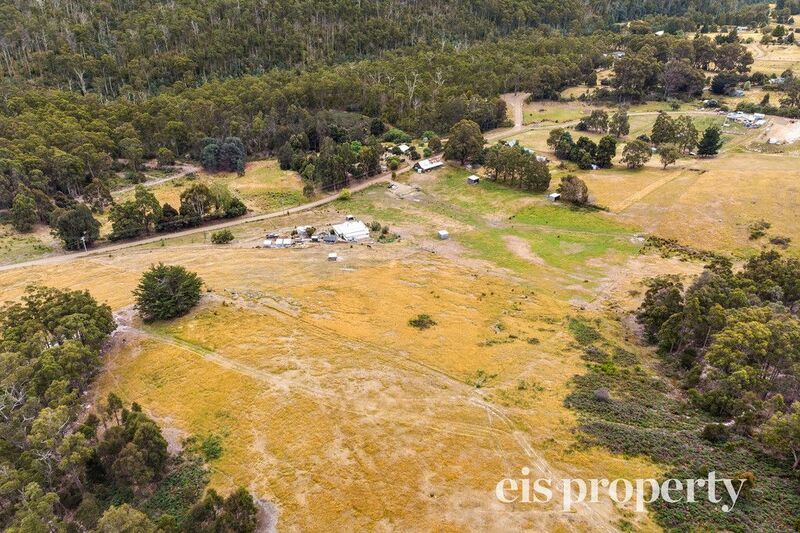 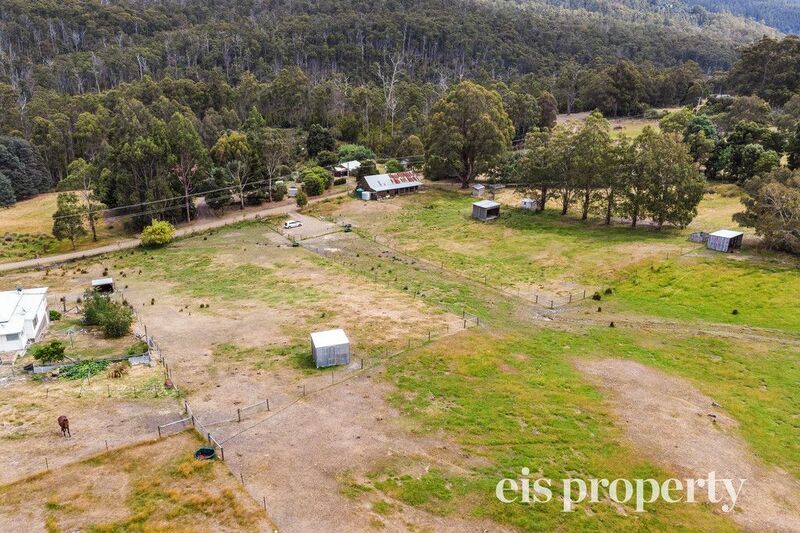 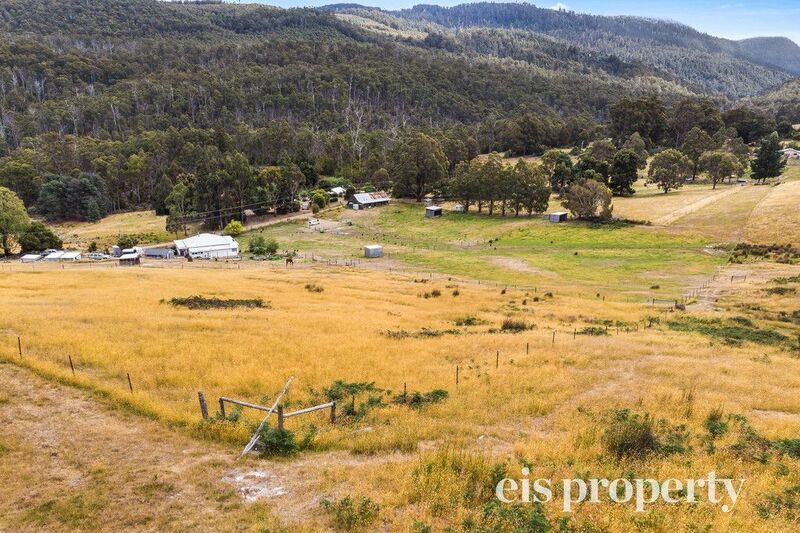 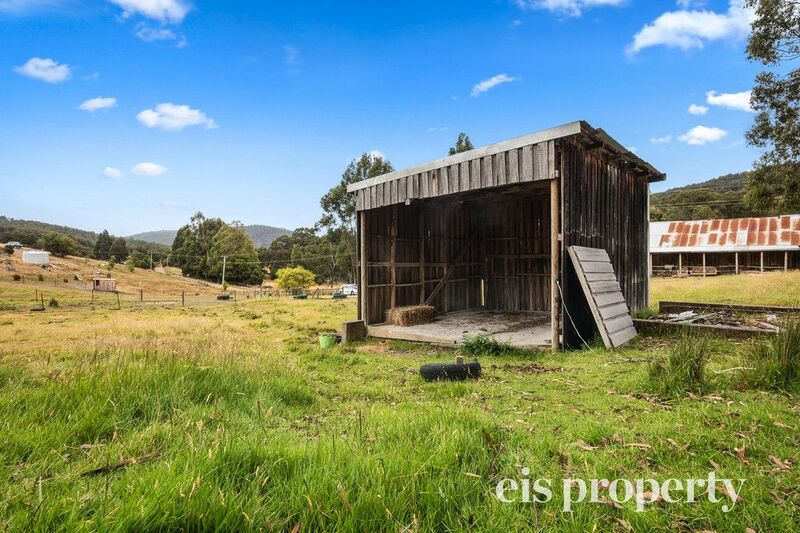 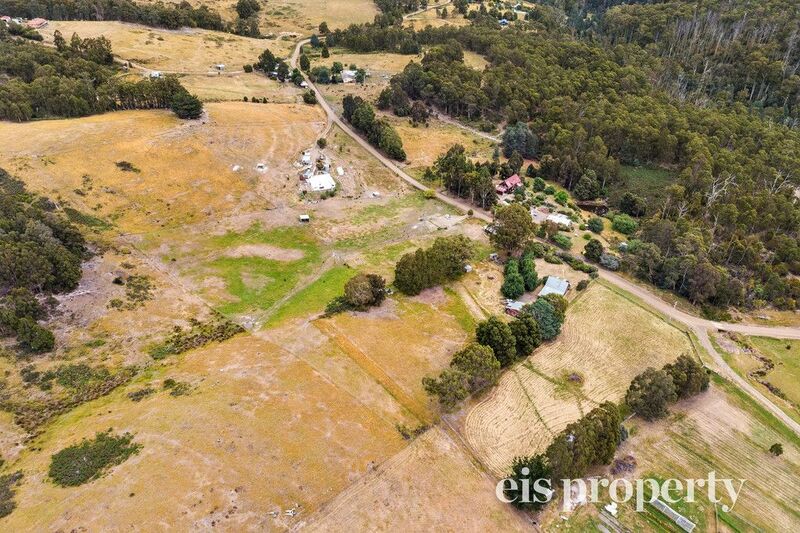 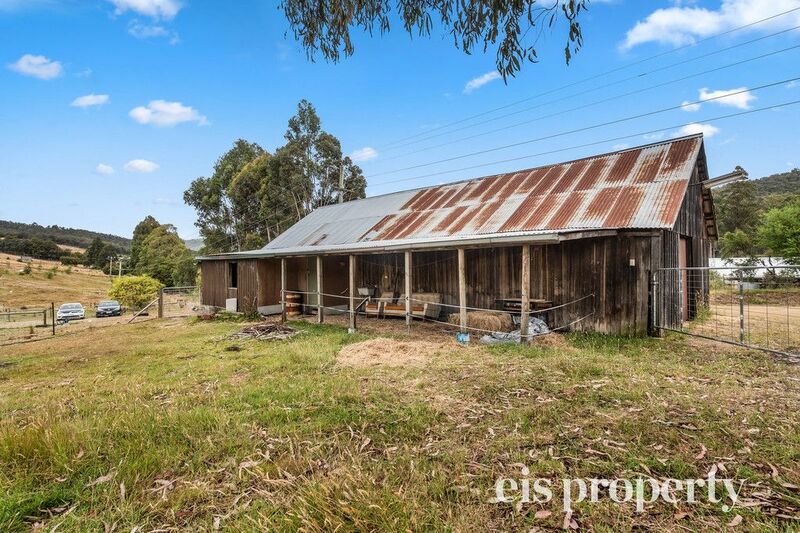 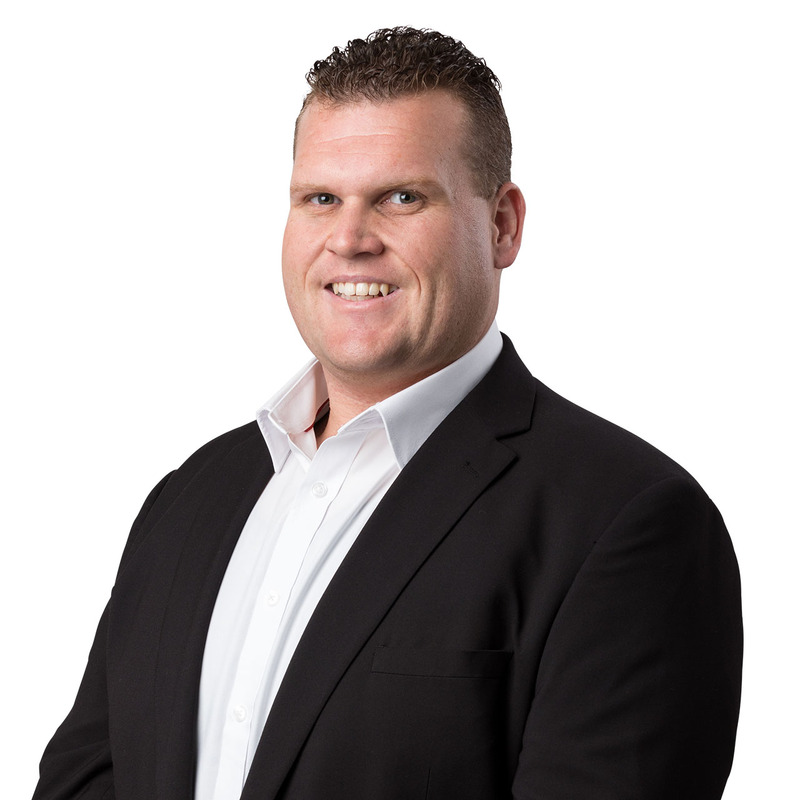 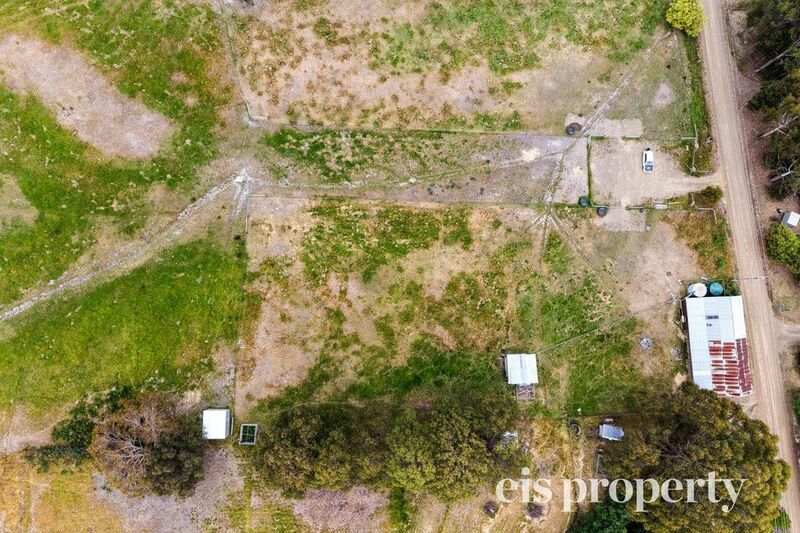 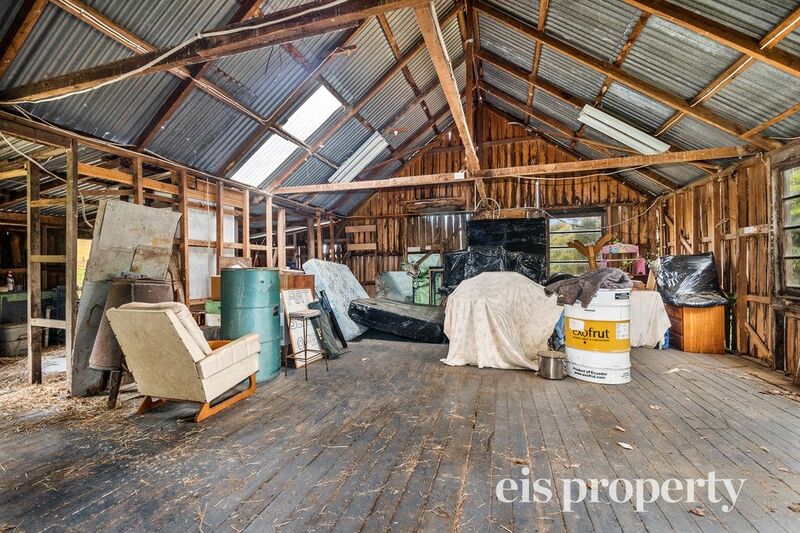 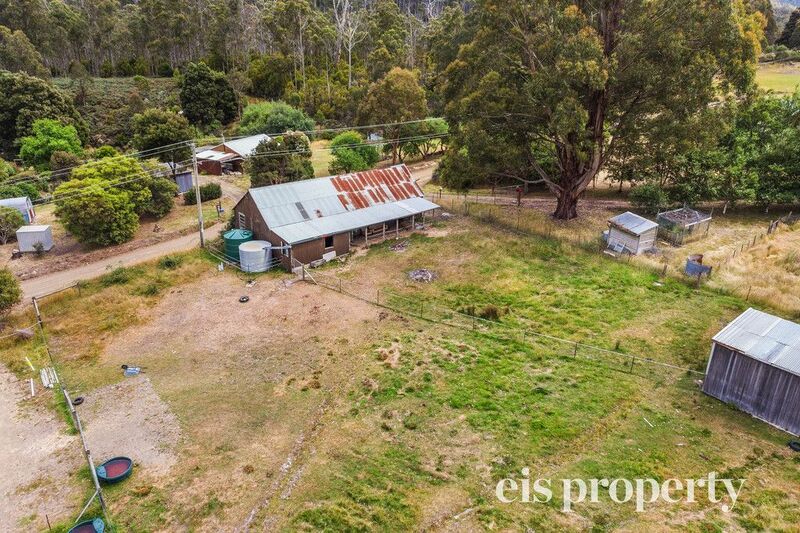 Positioned on the high side of the road and nestled amongst the nature and beauty that the Huon Valley has to offer, make your mark here and create a new family homestead that will be the envy of many. 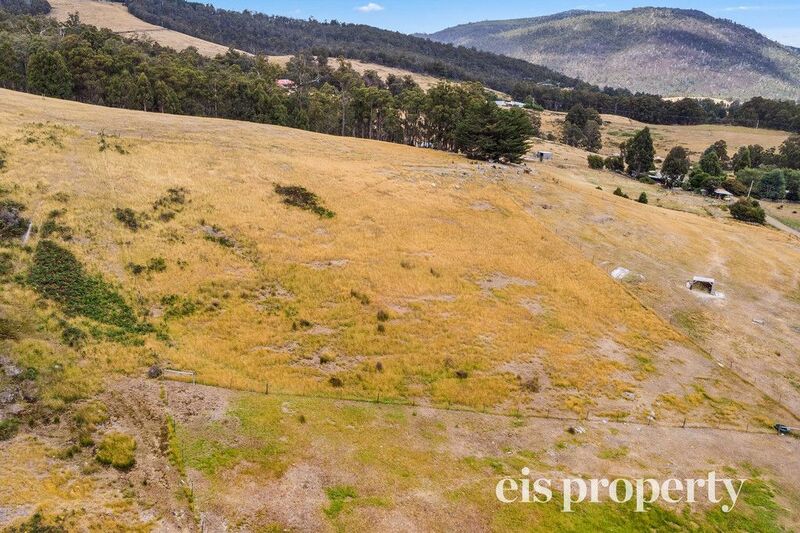 Providing endless possibilities this land is not to be missed, located just a short drive to Huonville and a easy commute to Hobart CBD.